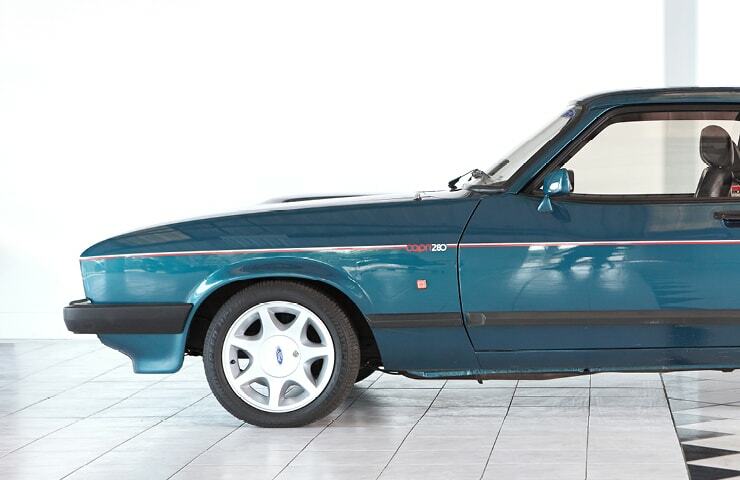 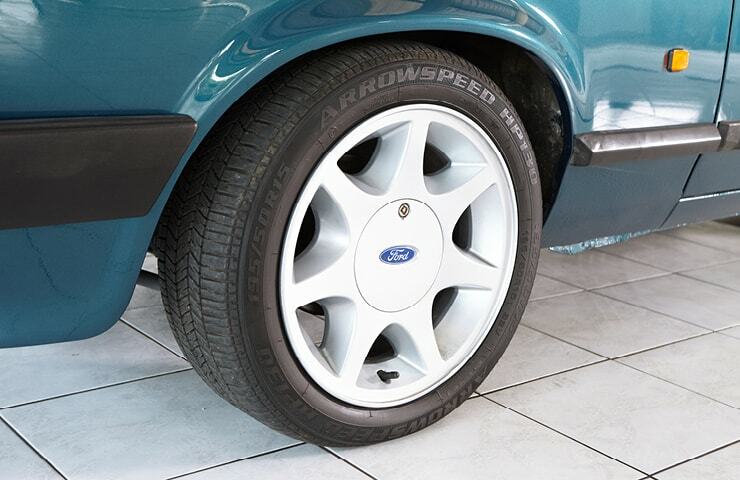 Classic Classics are absolutely delighted to be able to offer this stunning 1987 Ford Capri Brooklands 280. 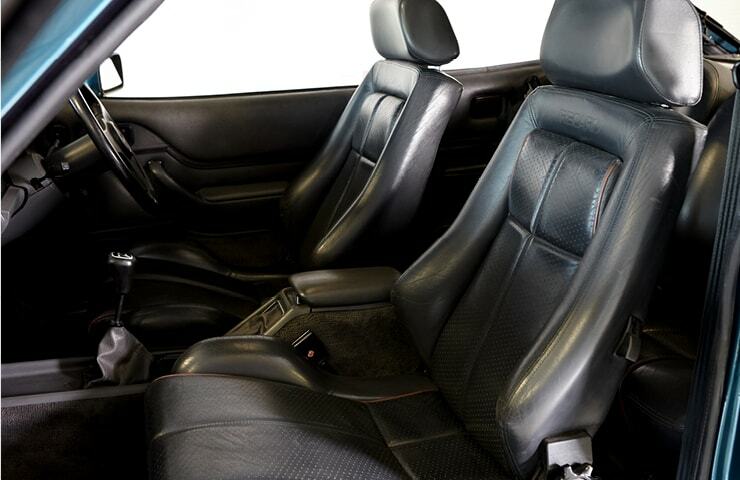 Finished in Brooklands Green with Raven Grey leather upholstery and Recaro front Sports Seats. 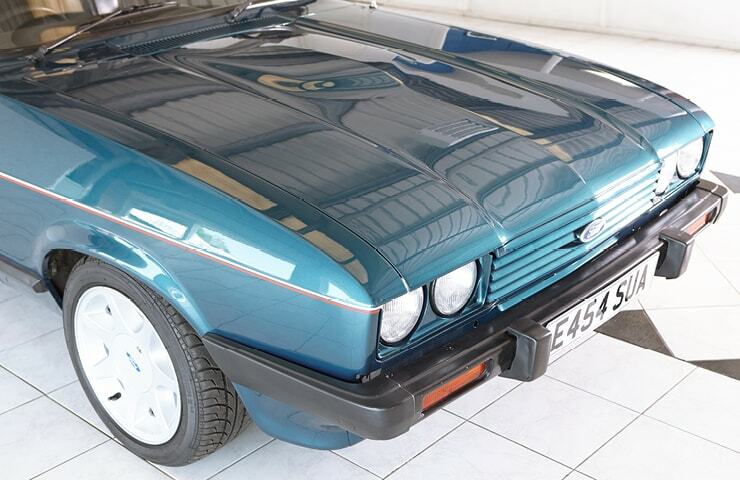 This Particular Ford Capri Brooklands 280 has been very well maintained throughout its life with an excellent service history and history file to compliment the overall condition. 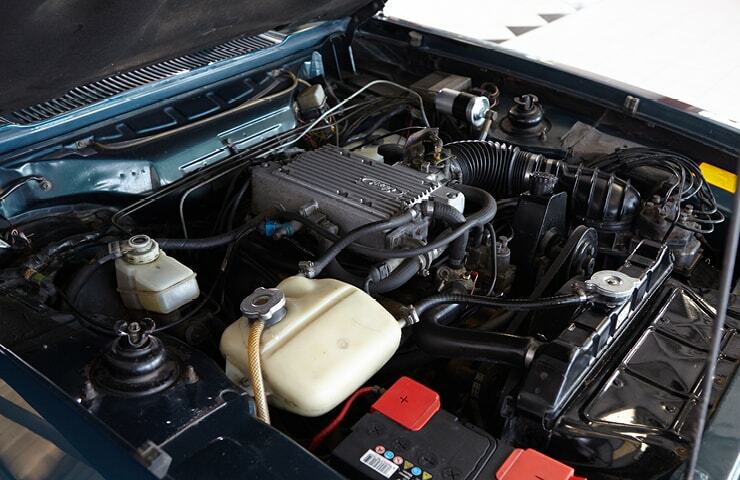 There are 17 service stamps in the original service book, MoT history back to 2006, Mot Certificates back to 1994 and many invoices over the years dating back to 1988. 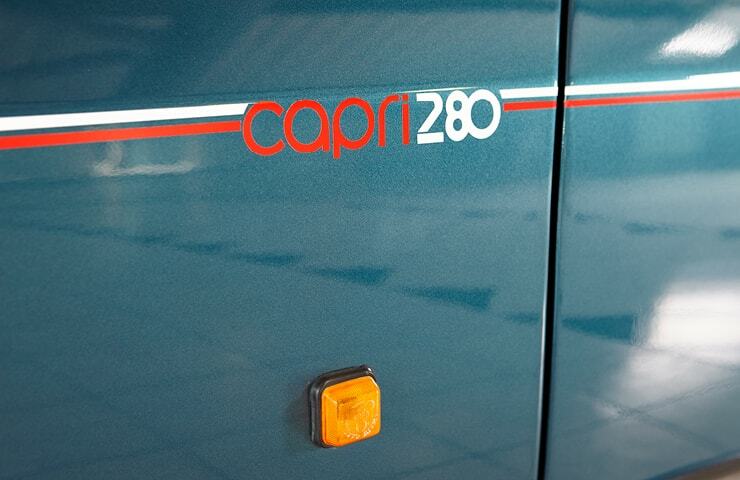 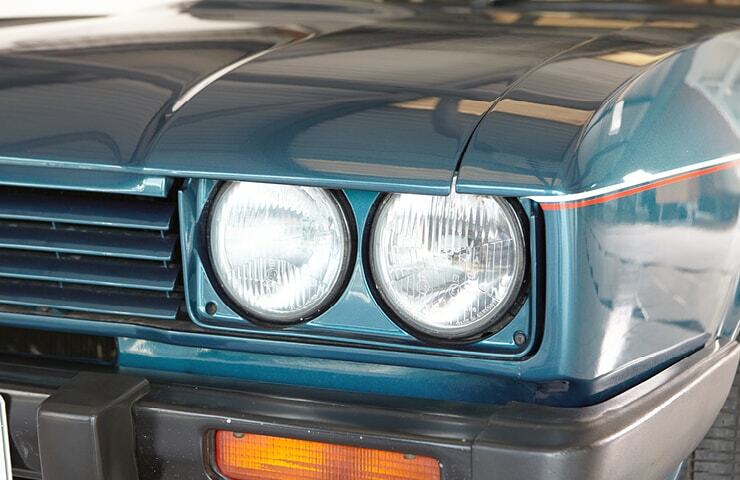 Research shows that there were originally only 500 of this final production Capri planned and was to be named the ‘Capri 500’ the last ever Capri to be manufactured. 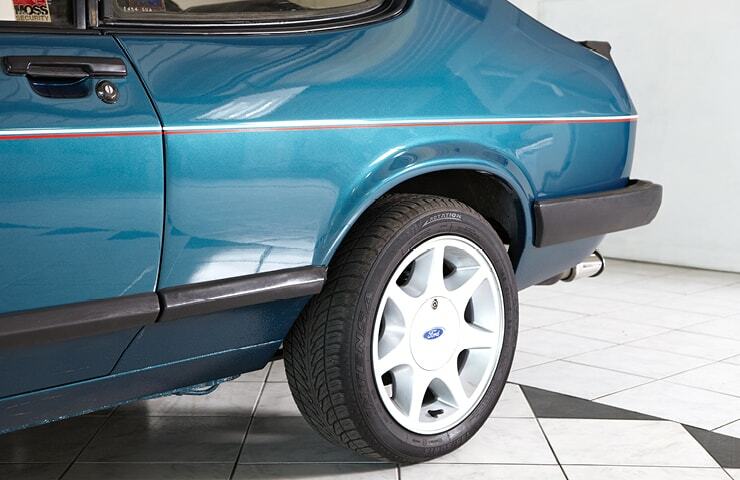 During final production it would seem that 538 additional body shells were discovered in Germany, faced with a dilemma, a decision was made to add 538 cars to the final production run. 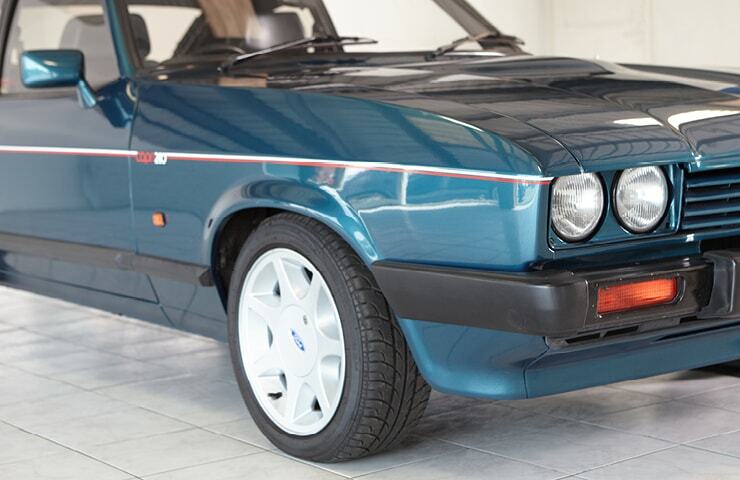 Now unable to name the final Capri ever the ‘Capri 500’ and the ‘Capri1038’ not really having the right ring to it, the final car was called the Capri 280. 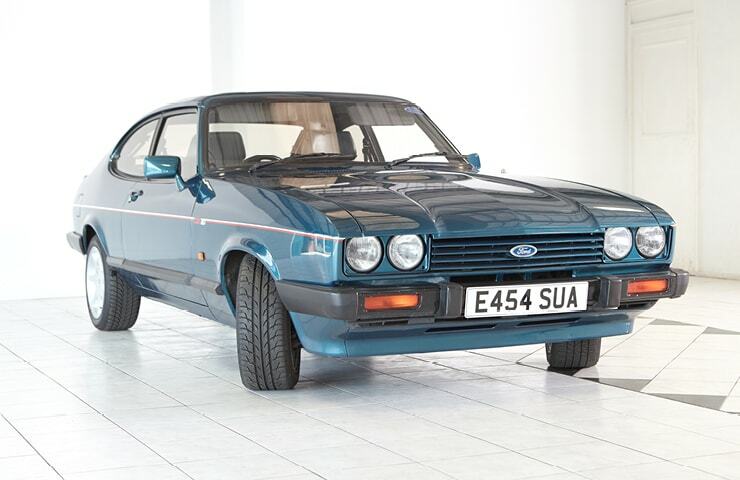 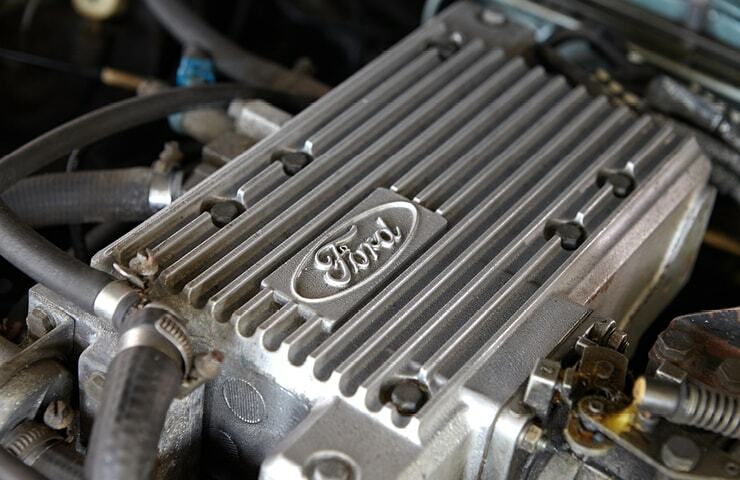 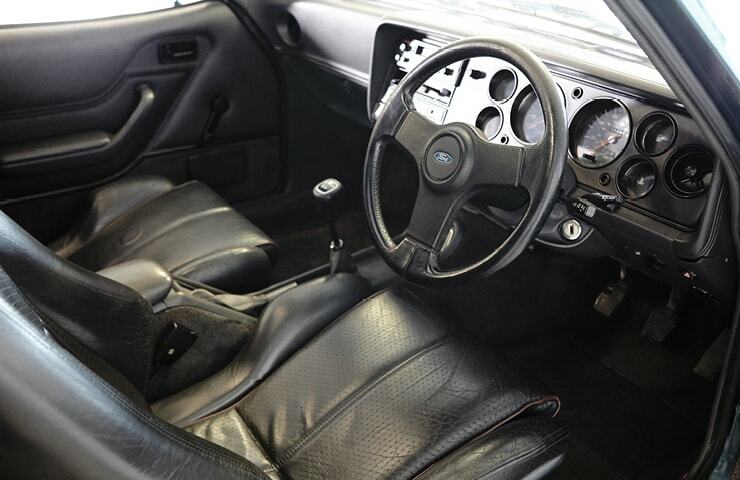 An increasingly rare and fast appreciating classic ford. 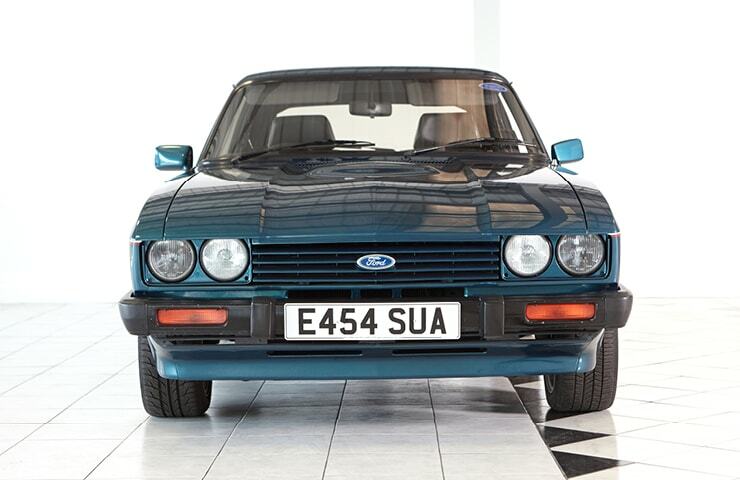 Now only 125 on the road in the U.K. and just 341 registered SORN assumed to be in private collections. 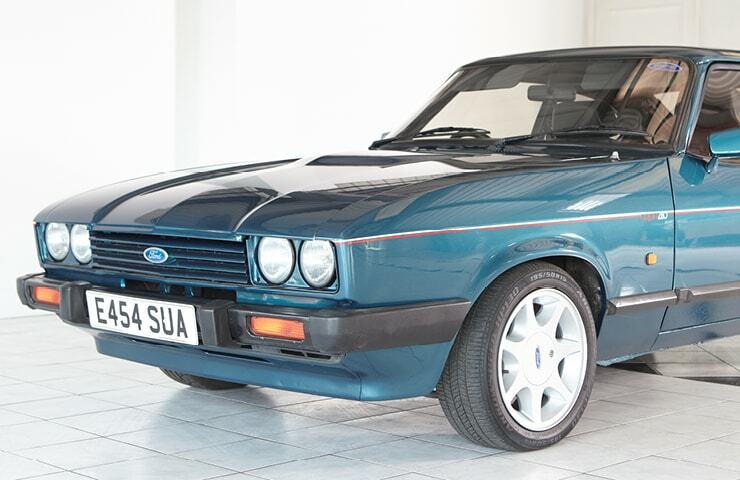 It would seem this modern classic’s value is only going one way. 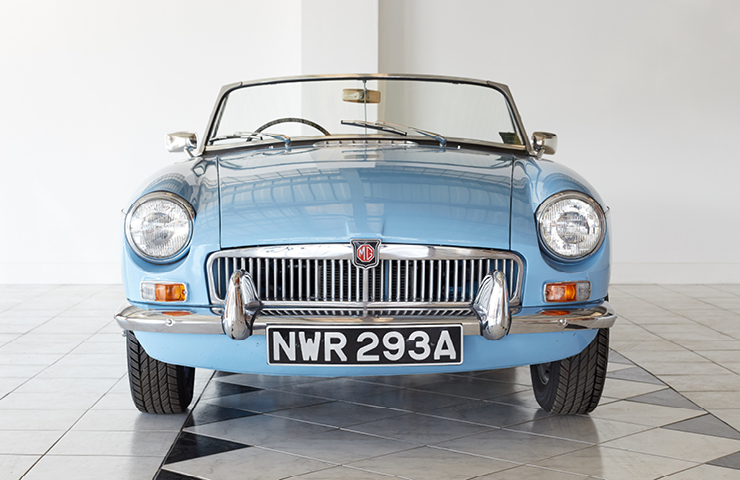 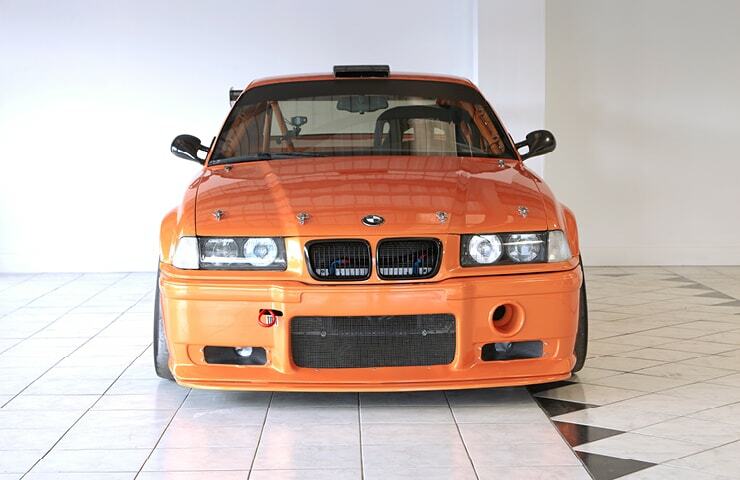 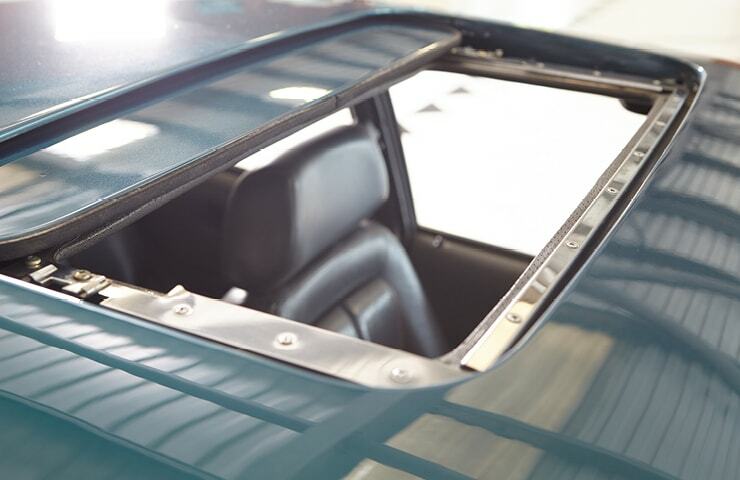 If it’s an investment you are looking for, we also offer specific classic car storage, with the unbeatable “Carcoon” technology, and monthly maintenance checks. 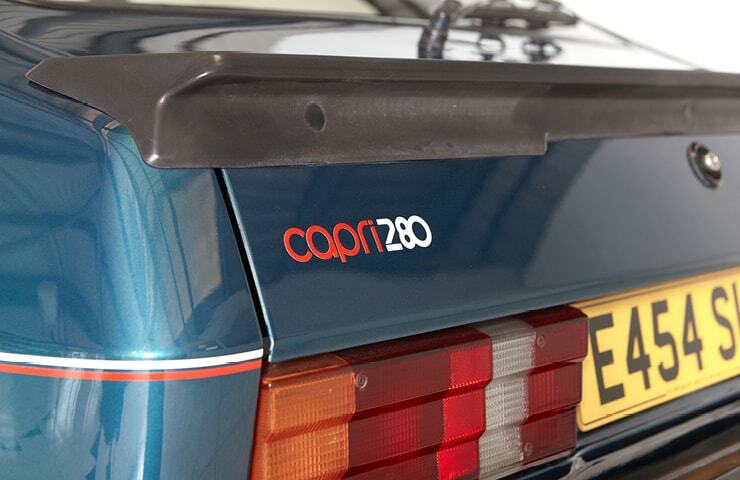 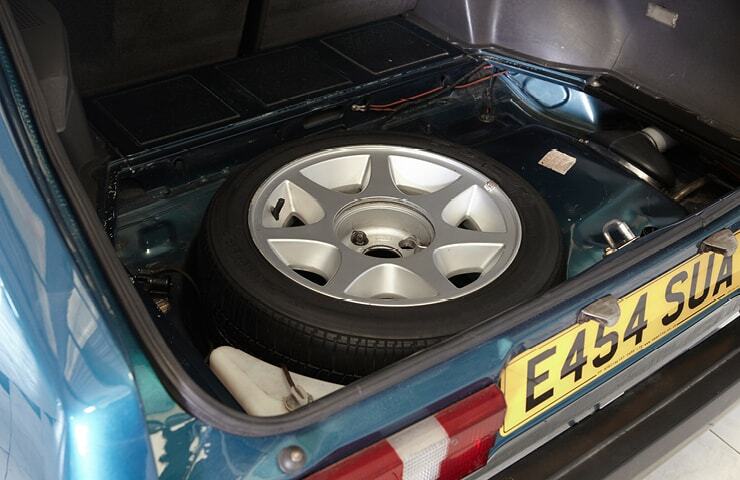 Equally, this Capri 280 is very happy on the road!!! 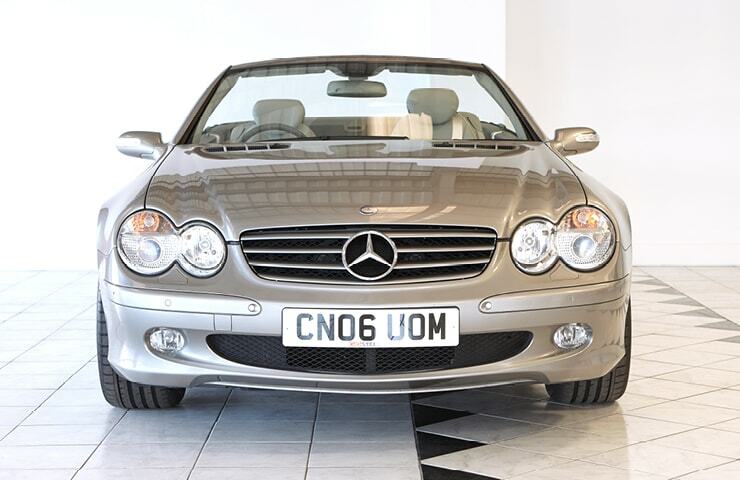 Book in to view in person or call with any questions. 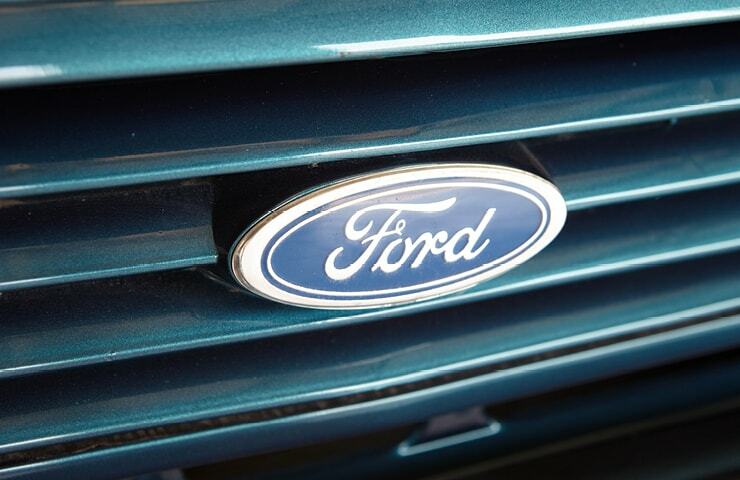 We are here in person and would love to show you around this great example.